The update includes the latest features such as app shortcuts and a range of new emoji. 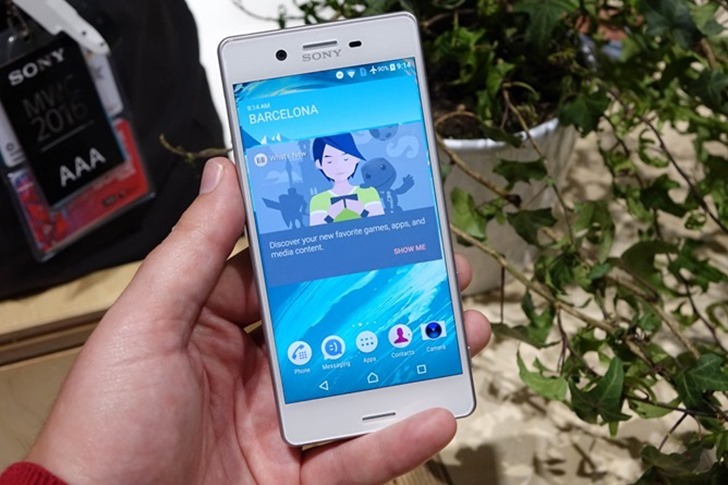 It's worth noting that app shortcuts won't work on Sony's built-in launcher, which doesn't yet support the feature. That can easily be rectified by downloading another compatible launcher, such as the excellent Nova or Action. 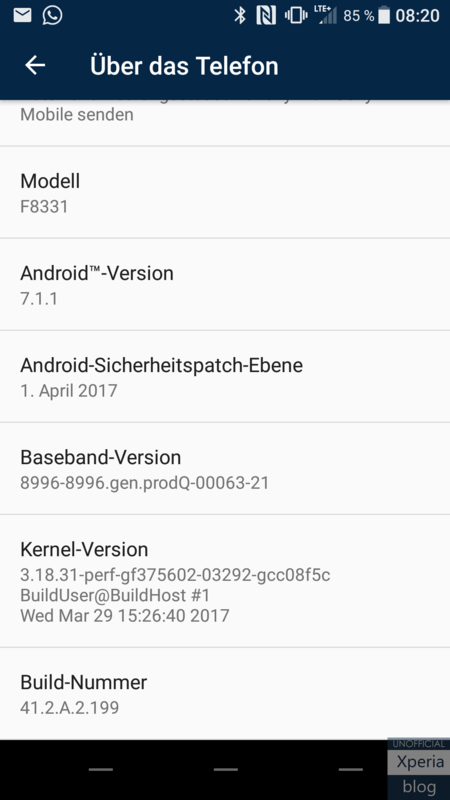 Android 7.1.1 on the Xperia XZ. When it hits your Xperia you should be seeing build number 41.2.A.2.199. This will be a staggered rollout as usual, so don't panic if you don't get the OTA right away. It should be with you in the next few days.